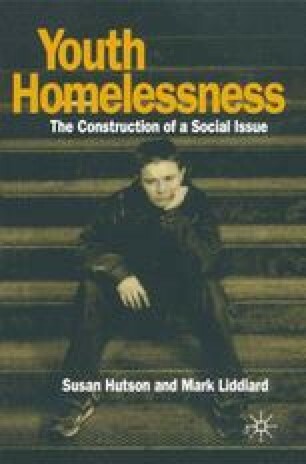 Homelessness agencies are central to the issue of youth homelessness in the western industrial world. The importance of agencies is signified by their inclusion in almost every chapter of this book. However, until now, we have presented agencies as largely undifferentiated — in their policies and in their style of presentation. In this chapter we show their diversity.